China has been facilitating Africa's rise as a potential "global manufacturing powerhouse," insists Irene Yuan Sun in a new book eloquently titled "The Next Factory of the World." In 2017 China came out on top in providing loans to African countries with its total amount exceeding $100 billion. Beijing's major partners in the area of direct and portfolio investments are Egypt, Nigeria, Algeria, South Africa, Ethiopia, DRC, Zambia, Angola, Morocco, Niger, Cameroon, Chad and some other countries, the RIAC study says. Observers single out the China-Africa Development Fund, more commonly known as the CAD Fund, which was created and funded by the state-owned China Development Bank in 2006 and became operational in 2007. Unlike other aid agencies of the People's Republic of China (PRC), instead of providing loans the fund carries out direct investments in Africa through co-financing of Chinese and foreign company projects on the African continent. The CAD Fund provides one-third of the funding required for a project, acting as a passive investor. According to 2017 data, African countries annually produce 11,000 trucks, 300,000 air conditioners, 540,000 refrigerators, 390,000 TV sets and 1.6 million tons of cement within the framework of the CAD Fund's initiatives. 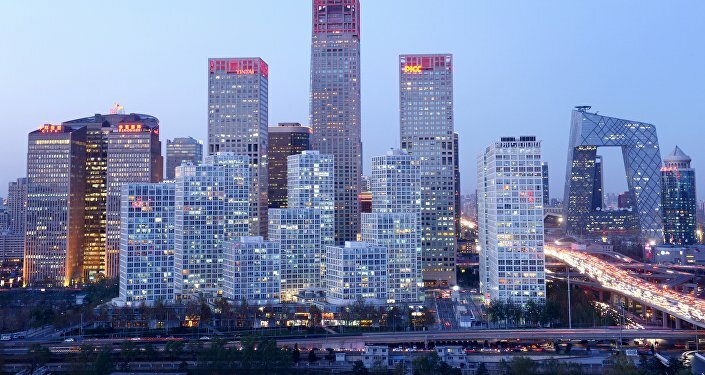 Over the last decade, the PRC took part in the construction of more than 100 industrial zones, 40 percent of which have already become operational. Moreover, 5,756 km of railways, 4,335 km of motorways, nine ports, 14 airports, 34 power stations, as well as 10 large and about 1,000 small hydroelectric power stations were built in Africa by the end of 2016 due to China's assistance. China's railway projects in Africa are largely regarded as a game changer that could help boost political integration in the region. As Nikolai Shcherbakov, an analyst at the Center for African Studies of the Institute of General History of the Russian Academy of Sciences (RAS), told Sputnik in December 2017: "It is quite risky to invest in any production in Africa, including the construction of railways, [but] the Chinese are taking this risk." The analyst opined that China had become nothing short of "a gift bestowed from heaven" for Africa. While the figures related to China's development assistance to Africa released by Beijing appear to be relatively low, a US research institute, the Center for Global Development, revealed that in 2000-2016, Beijing's aid was in fact much higher than what was declared officially. Actually, it almost reached the level of the US — $75 billion — if one takes into account the country's projects in the field of health, education and culture. 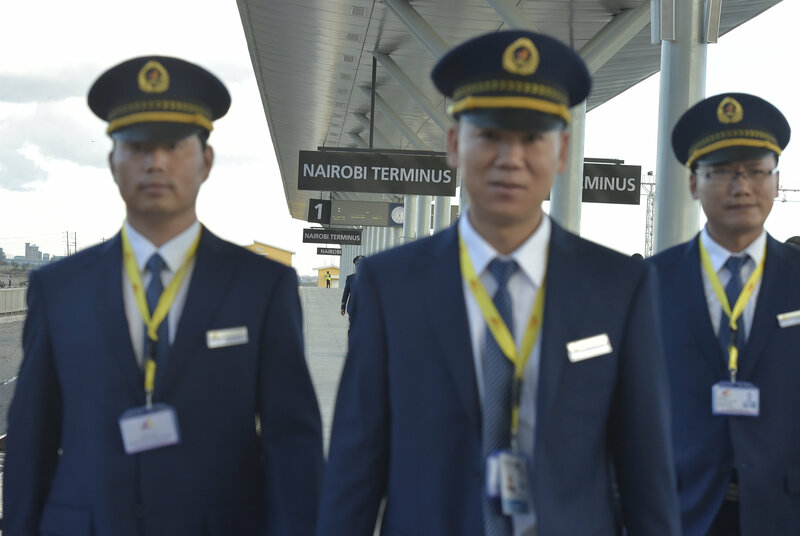 Shedding light on the country's work on the African continent the Chinese media usually emphasize Beijing's non-interference principle as a cornerstone of its diplomacy. "China and Africa are a closely allied community with a shared future," People's Daily writes. "The cooperation is between two brothers. No matter how the international situation or world economy may evolve, there is no weakening in China's support for Africa." Following the decline of the Western-led colonial strategy, China has apparently found a new way in dealing with the prospective continent by investing into Africa's future.